RCB has won only three of their 11 matches at home since 2017 season. 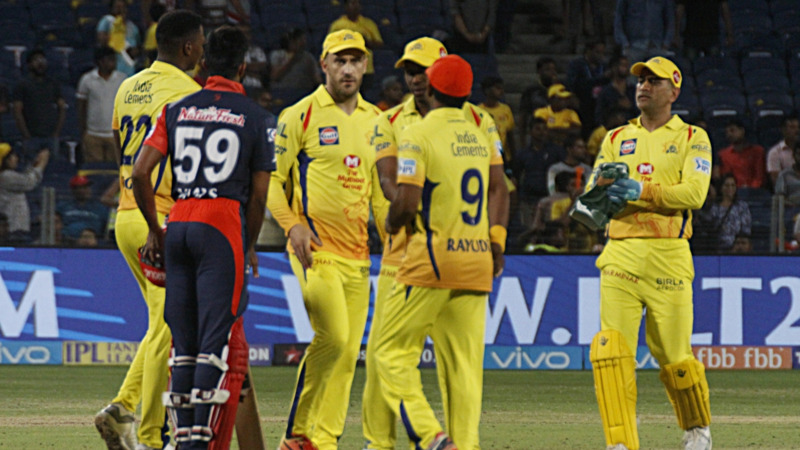 The Indian Premier League 2018 is stepping into its second half as all the teams have played atleast 7 games so far. This season of the cash-rich event has been one that has seen many thrilling matches and lasts over finishes almost every match. Therefore the contest to qualify for the playoffs has been a close one. Royal Challengers Bangalore and Mumbai Indians clash in the 31st match of the IPL 2018 at Bengaluru in what can be seen as crunch time for both franchises. Both teams have won just two games from their seven matches and now realistically, both will need to win six of those seven remaining games to have a shot at making the playoffs. Mumbai have won each of the last five meetings between the two sides, and have a 16-8 win-loss record against RCB overall. MI is coming off a win against CSK, while RCB lost their match to KKR. However, in what can be considered as a positive move, RCB included Tim Southee to strengthen their bowling, which can undoubtedly be termed as the worst bowling attack of the season. RCB bowling has conceded 13.19 runs per over and a boundary every 3.3 balls in the death overs. MI, on the other hand, dropped Pollard to give their middle order a rejig and made Rohit Sharma bat one position up and results were drastically different. 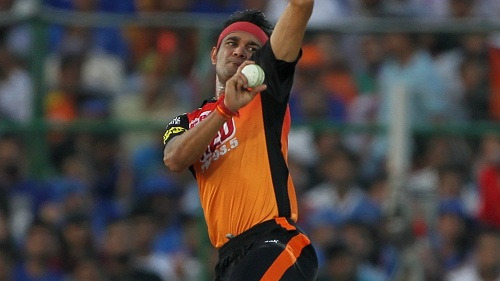 Mumbai's misfiring middle order scored only 8.33 runs per over while losing a wicket every 13.7 balls at the death. If RCB gets the services of AB de Villiers for this match, it can very well be termed as one of the biggest boosting factors for them going into the match against the defending champions. MI will be looking to do a repeat of previous seasons when they moved onto another level and won many games on the trot to qualify for the playoffs. M Chinnaswamy isn’t the fortress it used to be for RCB, as they have won only three of their 11 matches here since 2017 season. Therefore the match will be played on equal terms between the two superstar sides.